Up to this point, Jacob’s relationship with God has been fairly one-sided. God has made promises to Jacob, protected Jacob, and faithfully begun to lead Jacob back to the land of Canaan. 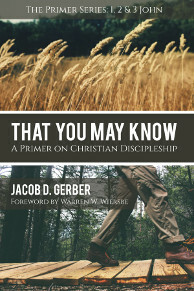 Jacob, on the other hand, has tricked his brother, Esau, out of a birthright, schemed his father out of a blessing, and provoked rivalry between his two wives—and he never really seems terribly concerned with God except during the times when God appeared to him, once at Bethel (Gen. 28) and once when God told him to return from the house of Laban to the land of Canaan (Gen. 31). Make no mistake—the story of Jacob is the story of God’s unmerited grace toward a great sinner. But when we read Jacob’s story, we shouldn’t come away from it despising Jacob. Rather, we should take from this story a fresh appreciation of God’s own grace toward sinners like us. Still, part of God’s grace is that he refuses to leave us in the condition that he found us. Grace is not God’s way of sweeping our sin under the rug, but rather it is God’s way of transforming our lives. 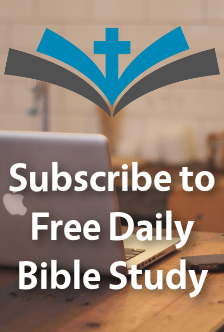 We may begin our lives like Jacob, but at some point we must begin to engage with God directly in order to become what God wants us to be: his Israel. In Genesis 32, we see two major leaps forward in Jacob’s own faith toward God. First, Jacob’s prayer in Genesis 32:9–12 is a model for us to study. 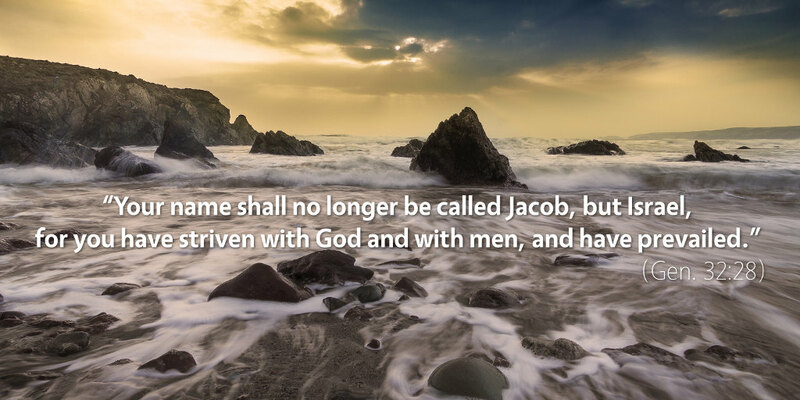 In his prayer, Jacob reminds God of the promises that God made to him. He is vulnerable and honest about his fears before God, and he prays, “But you said, ‘I will surely do you good, and make your offspring as the sand of the sea, which cannot be numbered for multitude’” (Gen. 32:12). One of the most effective things we can do in prayer is to plead God’s own promises with him. God loves to hear his children praying his word back to him. This is a mature prayer, a sign that Jacob himself is growing beyond his reckless youth. Second, in a stunning passage, we read that Jacob actually wrestles with God in Genesis 32:22–32. God appears to Jacob as a man and wrestles with him, providing a metaphor for Jacob’s life when God leaves Jacob with a limp after putting his hip out of joint (Gen. 32:25) and changing Jacob’s name to Israel, saying, “Your name shall no longer be called Jacob, but Israel, for you have striven with God and with men, and have prevailed” (Gen. 32:28). Jacob will continue to make many mistakes, but he has here turned a corner. Rather than scheming and lying to get what he wants, Jacob has become a man who strives with God face-to-face—and a man who has the scars to prove it. Scripture quotations are from The Holy Bible, English Standard Version copyright © 2001 by Crossway Bibles, a division of Good News Publishers. Used by permission. All rights reserved.